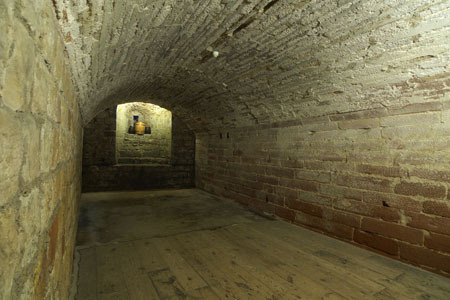 The castle keep's store room. Carlisle Castle. The castle keep's store room, large enough to help the castle survive sieges.